﻿ Hemp Hearts: Uses and Benefits - I AM Co.
Posted March 21, 2018 by I AM Co.
Meet your new pantry staple… Hemp hearts are an absolute powerhouse and one of the tastiest, most nutritionally dense superfoods you’ll come across. Being one of the oldest cultivated plants known to man, hemp is also one of the world’s most versatile plants, not only consumed as a superfood but also used in fabric, fuel, paper and building material. Hemp contains all 20 amino acids, including the 10 amino acids that the body cannot produce. 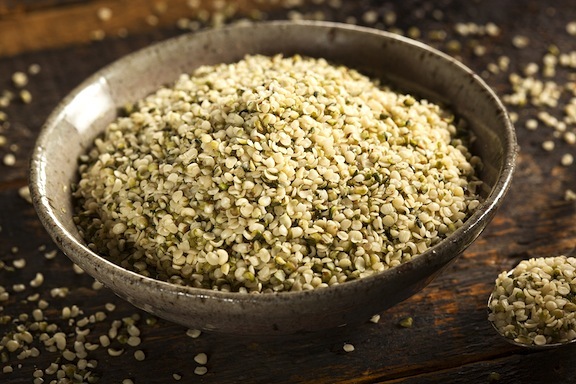 Hemp is, in fact, one of the most complete plant-based sources of protein available. 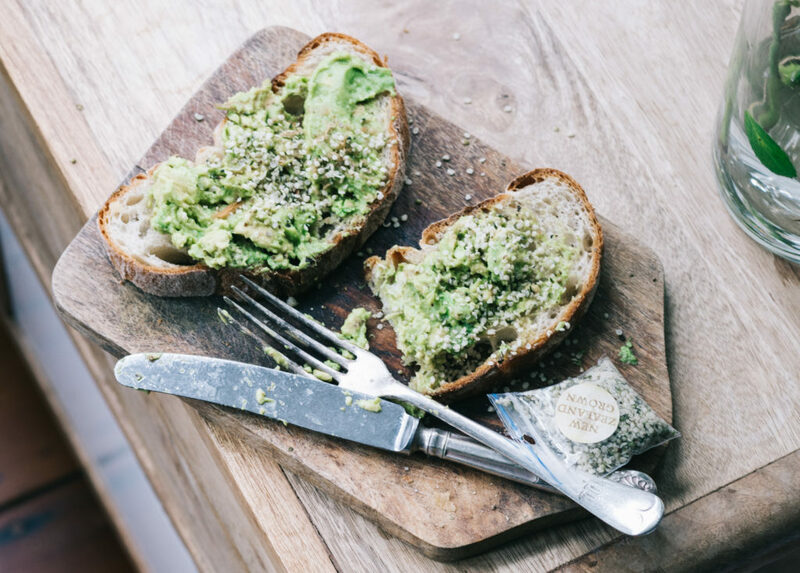 In addition to their impressive protein content, hemp hearts are also a rich source of essential fatty acids, which are super important in the body for cognitive function, immunity, heart health, nervous system function and glowing skin. They are coined “essential” because our bodies cannot actually produce them, they must be consumed in the diet. Hemp hearts are high in two very important nutrients, vitamin E and zinc, both of which have been shown to support and boost overall immune function. 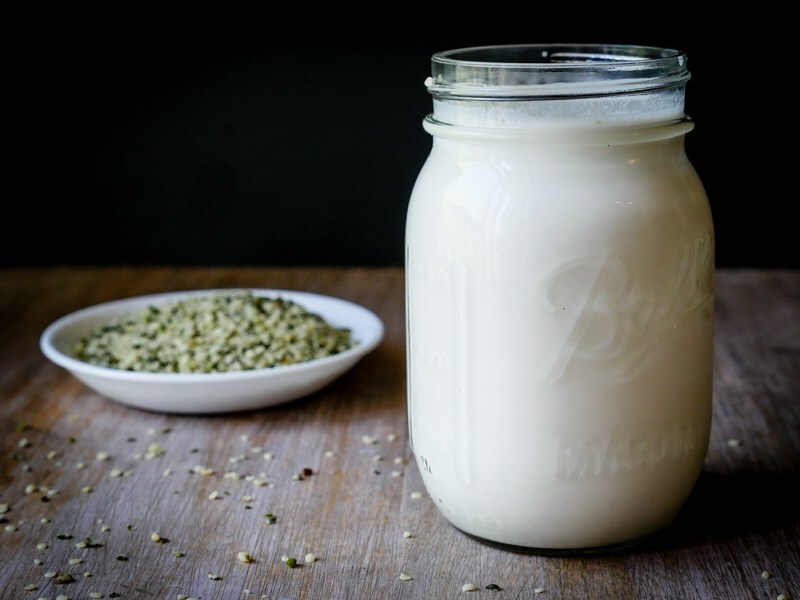 There are so many fun, delicious and creative ways you can include hemp hearts in your diet, and one of our fave ways is to make hemp milk. When blended with water and gently strained through a nut mylk bag, you have yourself a highly nutritious alternative to your usual almond or coconut milks. Give your smoothies a health boost by adding hemp hearts into the mix, you can blend them with the rest of your ingredients for extra creaminess or sprinkle them on top for a subtle crunch. Hemp hearts make the most delicious addition to a salad. Since they don’t need to be soaked to bring out their dense nutrients, you can enjoy them as is. Knowing that they add such a high dose of protein with every mouthful makes this an easy addition. We featured the Vigour & Vitality Hemp Hearts in the March Delight Box. You can find out more about these here.